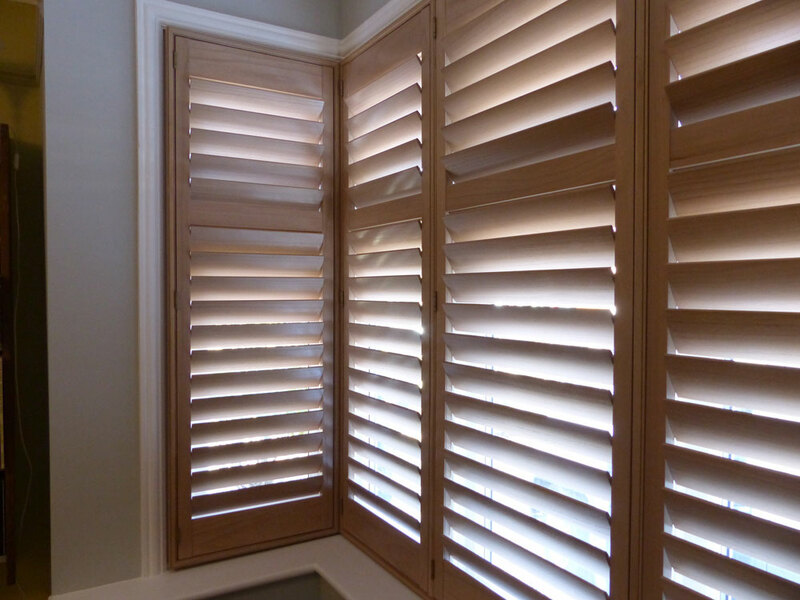 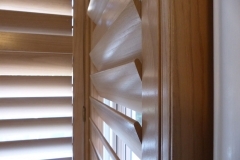 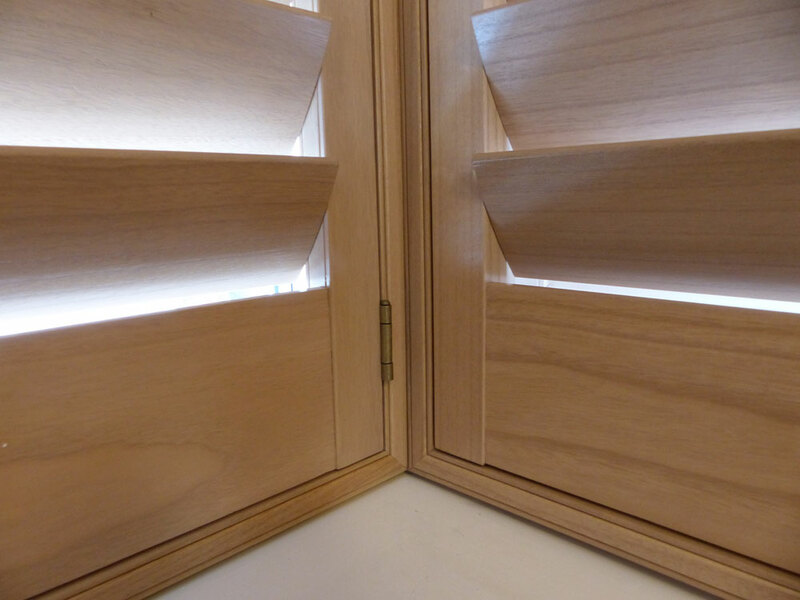 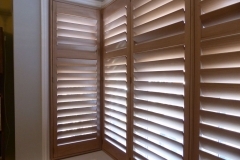 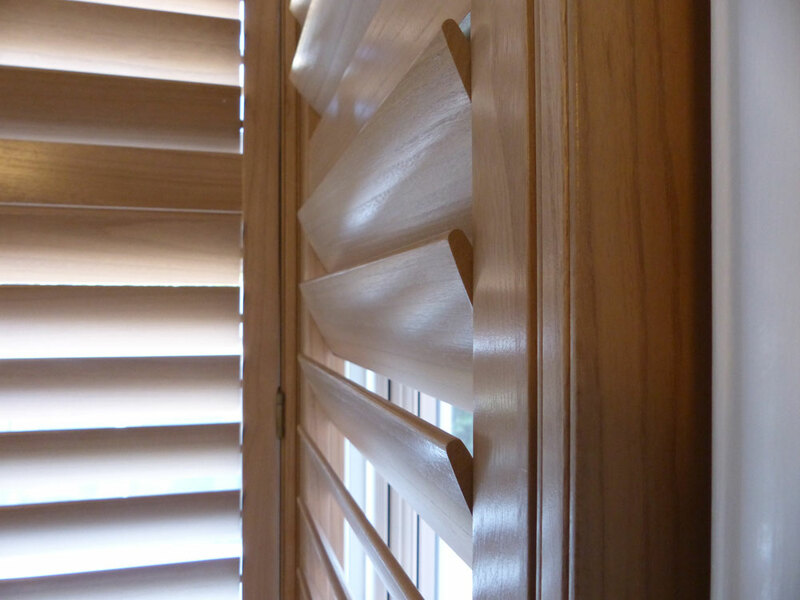 Shutters looks great on Square Bay windows as they can tuck right into the corners of the bay. 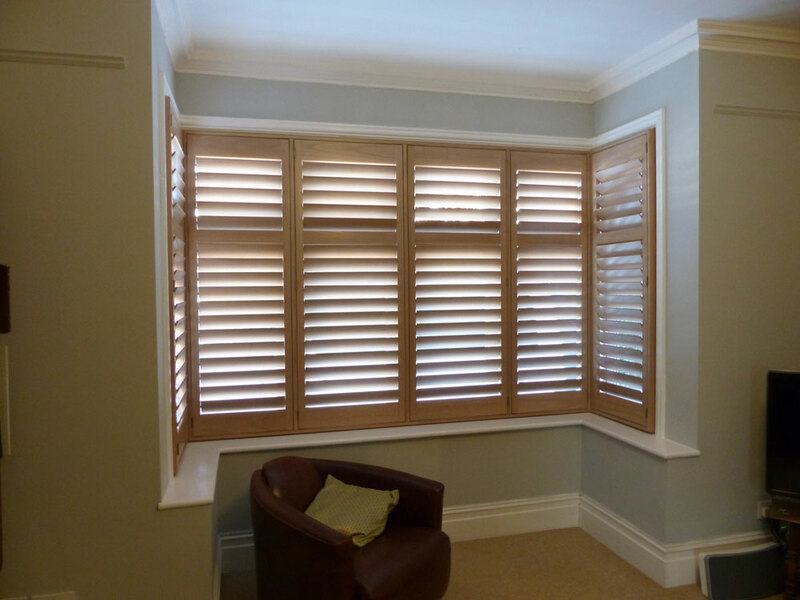 We recommend that the number of shutters matches the number of section in your windows as this looks the neatest from outside. 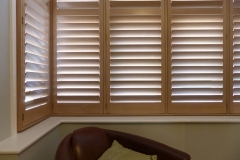 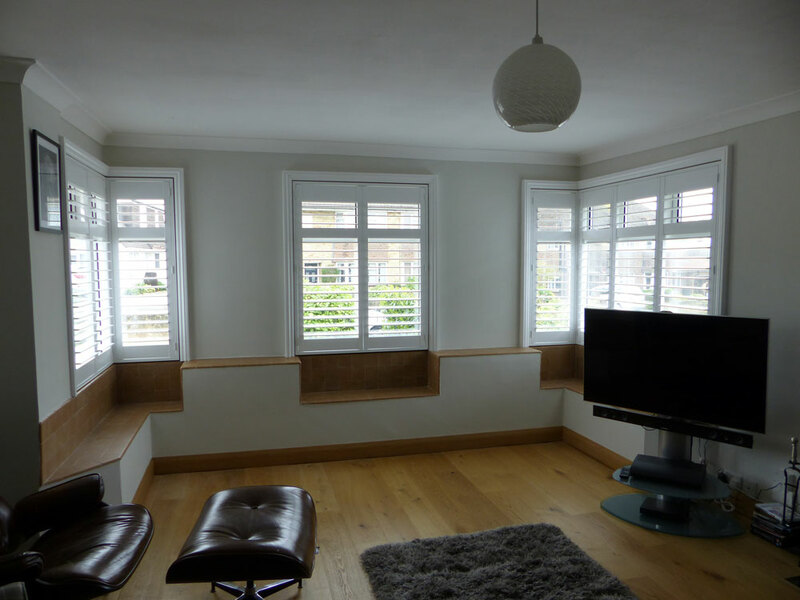 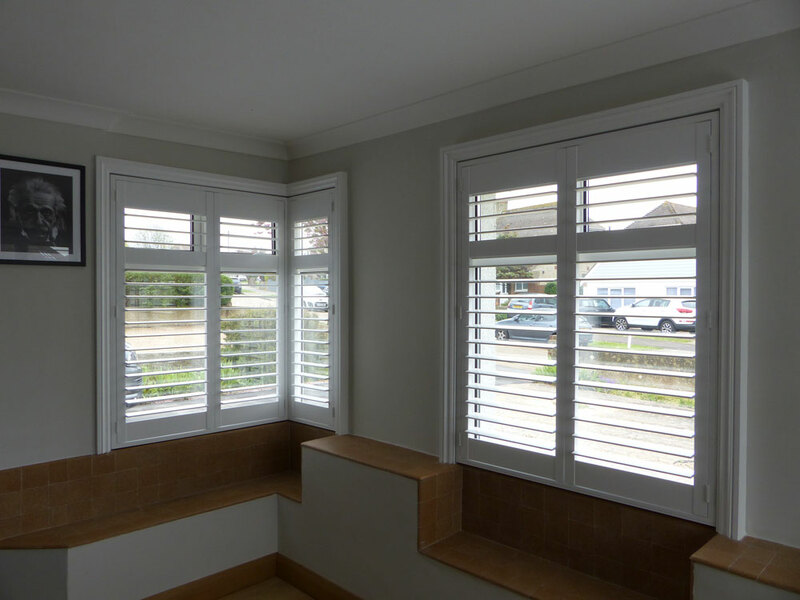 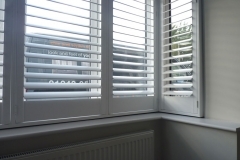 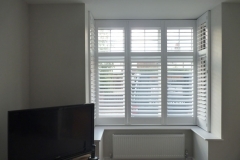 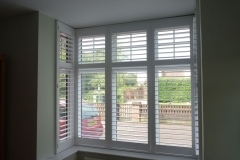 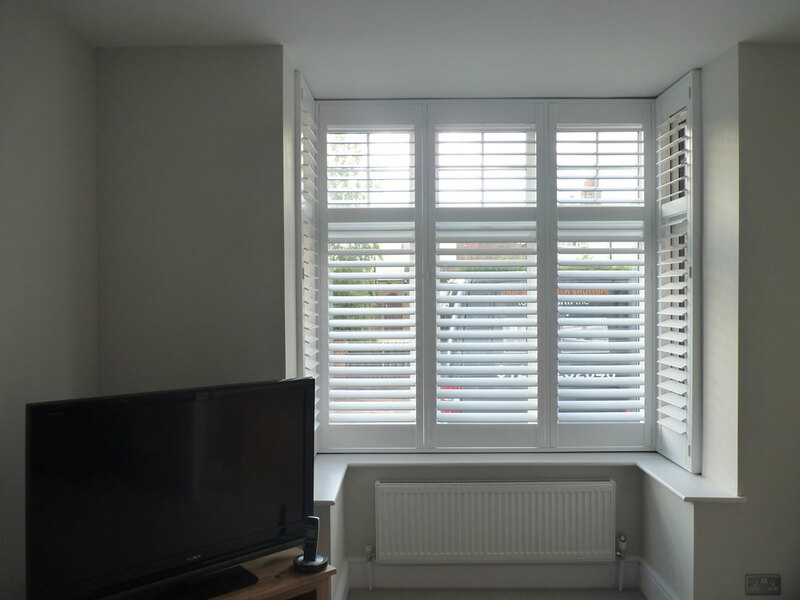 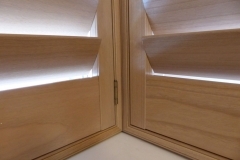 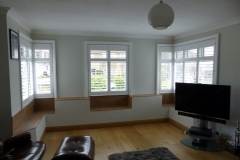 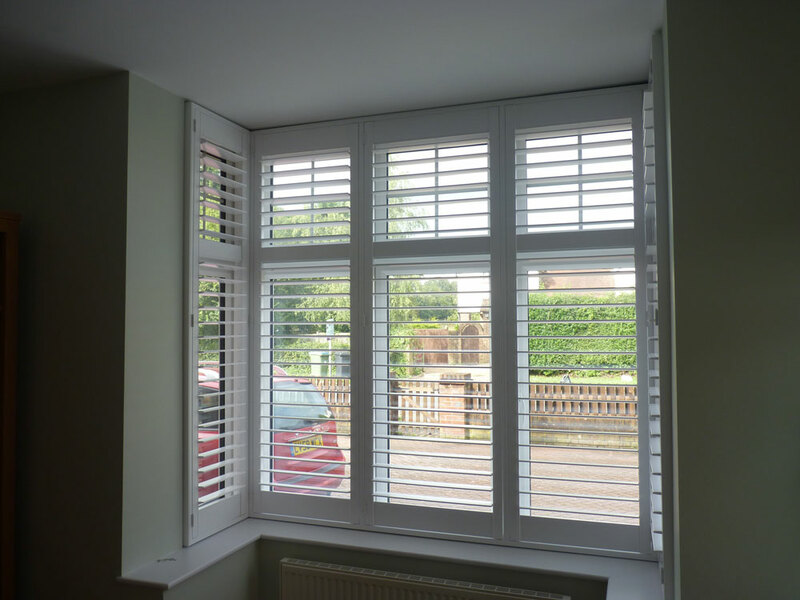 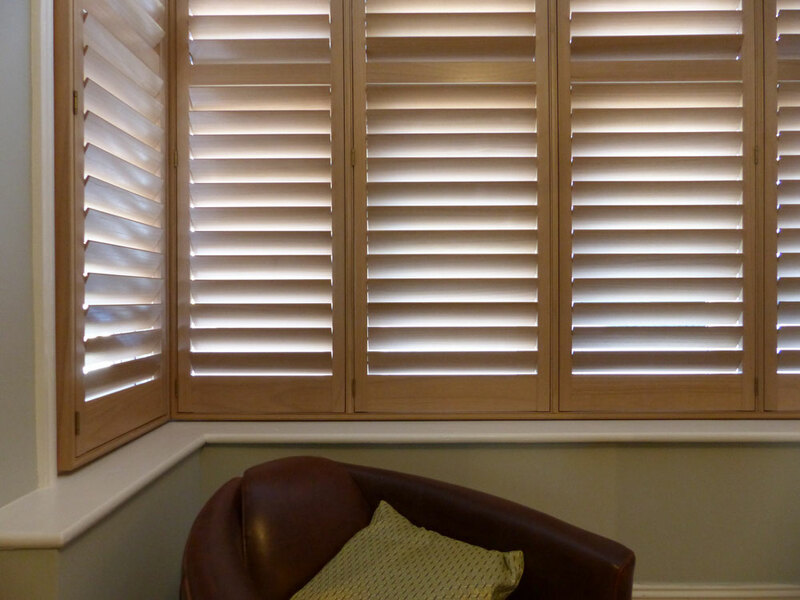 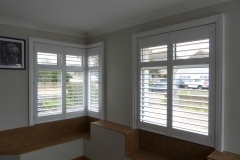 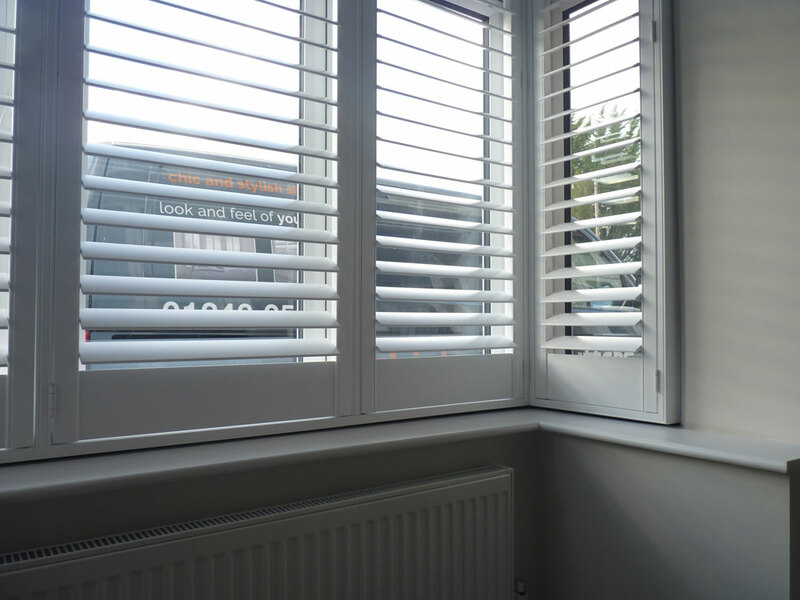 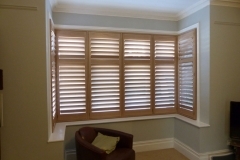 Take a look at our shutters fitted to square bay windows below.